Tata Motors are planning a continuous product assault in the near future as two new platforms are expected to spawn as many as six vehicles by the end of this decade or 2021. Next year, the Harrier five-seater premium SUV is arriving in the market to compete against Hyundai Creta and it will bear a seven-seat version codenamed H7X. The H7X will be more upmarket than the Harrier and is based on the same OMEGA (Optimal Modular Efficient Global Architecture) platform as the five-seat sibling. In fact, the OMEGA will address the upcoming vehicles measuring above 4.3-metre length as a cross-coupe and a Toyota Corolla rival could be in the pipeline for the future. Moreover, for the new cars of up to 4.3-metre long, Tata will be utilising the ALPHA architecture. The first product coming out of the otherwise known as AMP (Advanced Modular Platform) is a premium hatchback taking on Maruti Suzuki Baleno, Hyundai Elite i20, Honda Jazz and Volkswagen Polo. Based on the Tata 45X concept, it along with the Harrier are the first vehicles to adorn Impact Design 2.0 language. Expected to launch by the end of next year, the 45X hatchback’s ALPHA platform will give birth to at least a couple of more vehicles in the following years. 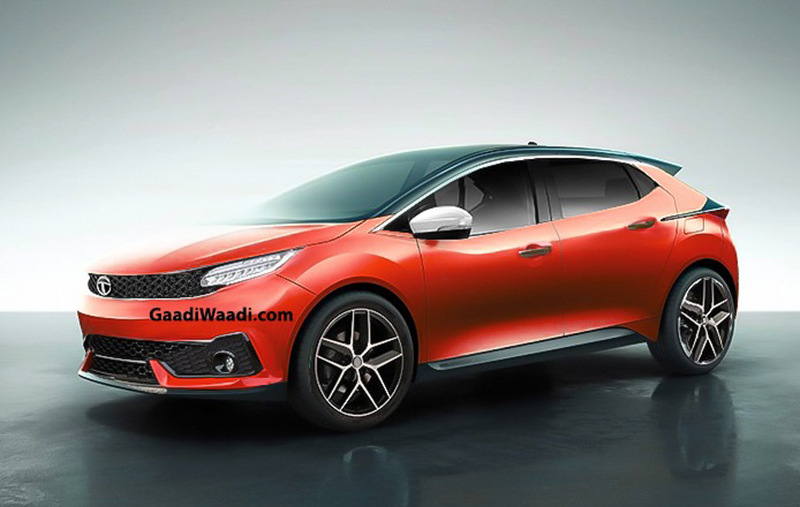 Both will be slotted in the volume segments as a micro SUV and a C-segment sedan are in the works. 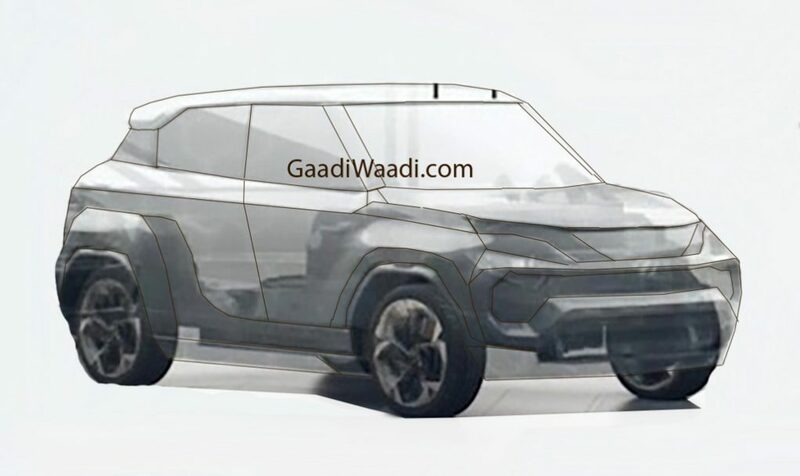 Dubbed Tata Hornbill, the micro SUV will act as a direct competitor to the forthcoming Maruti Suzuki Concept Future S based production model, as well as Mahindra KUV100 and new Hyundai Santro launching this festive season. The sedan will take plenty of design inspiration from the premium hatchback but only until the B-pillar. The interior components as well as features will also be shared between them, along with Revotorq petrol and Revotron diesel engines. It is believed to go on sale in 2021 to rival Maruti Suzuki Ciaz, Hyundai Verna, Toyota Yaris and the likes.